Winter is coming, your means of travelling and caravanning may have come to an end for this year and it’s time to put away the summer clothes and unpack your wooley jumpers and wellies! 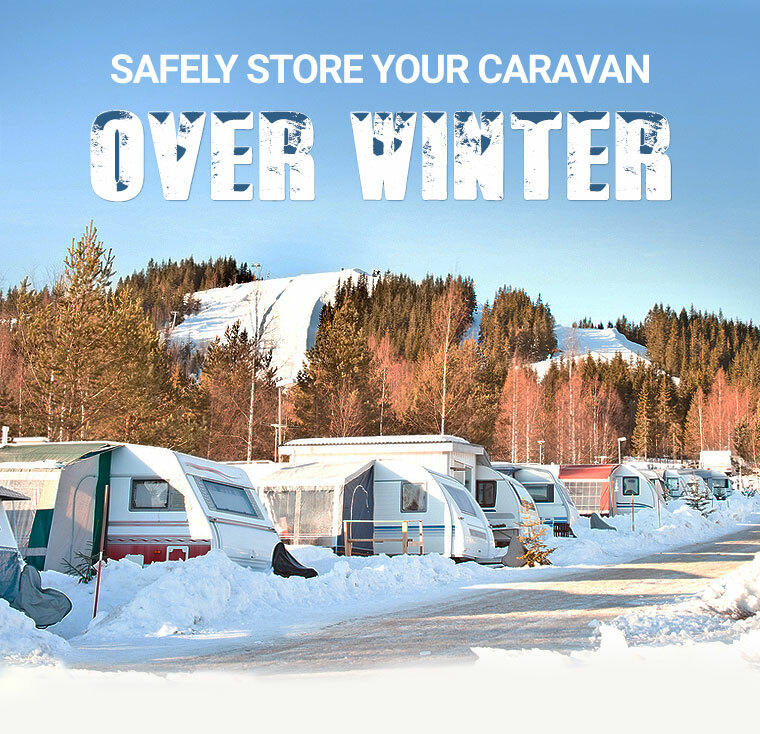 With this in mind, it’s also time to think about how to store your caravan over the winter season. There’s a great deal to do, so whether you’re looking for caravan storage in North Yorkshire or a storage solution in the relatively balmy English Riviera, here are some of Cote Ghyll’s top tips to follow before your caravan goes into hibernation. 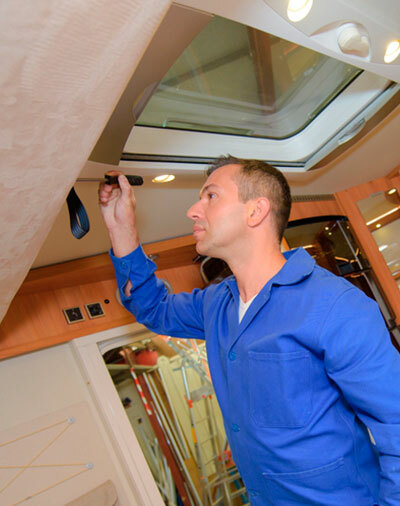 A thorough cleaning of your caravan is absolutely necessary, whether you’re leaving your pride and joy inside or outside. It’s time for an inspection to ensure that there’s been no damage during the year and clean off any tough dirt. Be sure to watch out for green or black mould that could leave a permanent marking if left untreated over the winter months. Winter is the perfect time to check all your connectors for damage. If you have any moving linkages, an application of grease wouldn’t hurt at this stage. Now is also a great time to check your light fittings. Check all the lenses, seals and bulbs and make sure they’re in good working order. 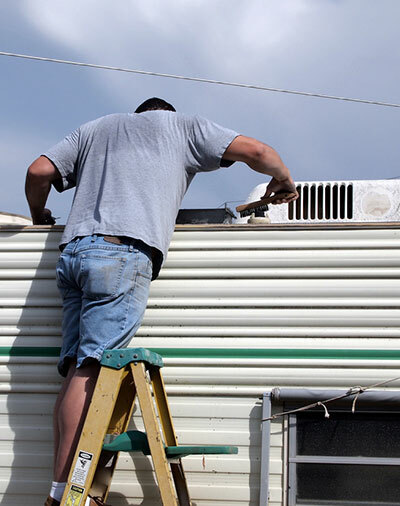 Since caravans do not need an MOT, it is the owners responsibility to make sure the caravan is maintained and in a roadworthy condition. Checking your exteriors will give you piece of mind before storing it away for the winter and a piece of mind knowing that everything works fine after storage. Keep the fridge door ajar and move cushions into an upright position in the centre of the caravan where they are well ventilated. Leave your fixed beds in the open position and vacuum the entire caravan. 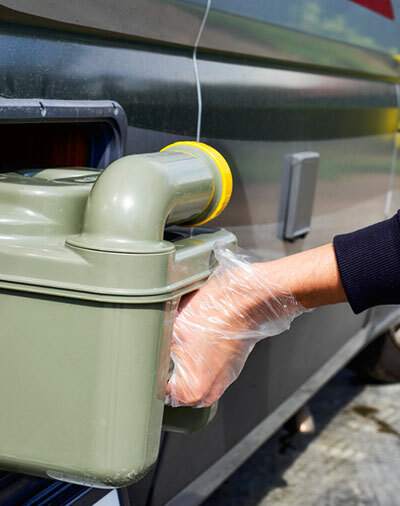 Make sure you remove anything that may be lost at the back of cupboards and use cleaning products that are specifically designed for caravans. Winter is an ideal time for mildew to start to form and you need to do everything in your power to avoid it. Toilets should be drained and cleaned. Flush as much water through the system as possible. Leave the valve blade between the toilet and the waste tank partially open to prevent sticking. A good clean will never hurt, especially if you don’t want any surprises when it is time to pick your caravan back up in the spring. 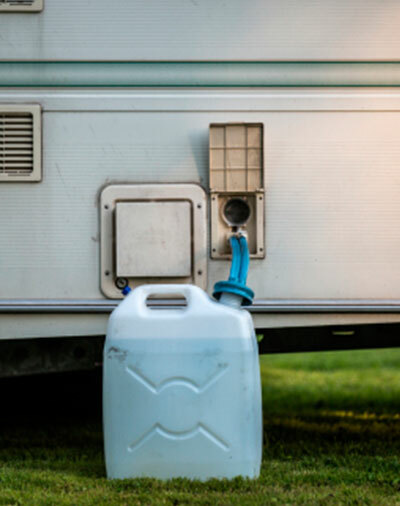 Over winter, you need to drain away all the water from your caravan to prevent against frost damage. A small amount of water can cause a massive headache later on. Open all the taps, remove the shower head and all filters. Clear the pump of water and remove any portable water containers to avoid mould growth. Make sure your battery unit is isolated or disconnected and leave all electrical items in the ‘off’ position. Disconnect all plugs and make sure that all gas cylinder valves are closed, additionally, caps should be fitted on any pipework left open. Check the policy of any storage facility, as some don’t allow you to store gas cylinders with the units. 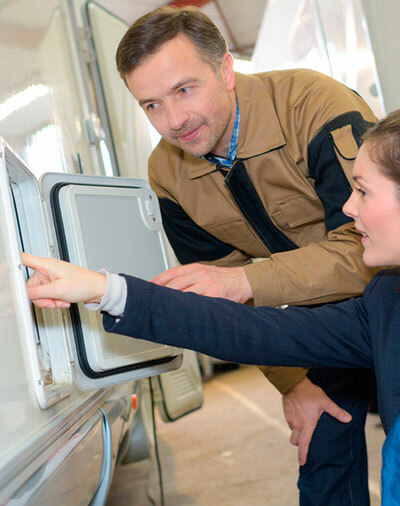 Check your caravan’s manual for further specific advice for your model. Make sure your window and door locks are in excellent condition and locked and speak to your storage company regarding security measurements and if they advise you to cover over your caravan. Many storage facilities advise you to use a hitch lock or/and a wheel clamp as well as checking your alarm is in full working order. Additionally, before you send your caravan into hibernation, make sure tyre pressure is correct and consider investing in ‘winter wheels’ to stop your tyres degrading while you’re cosy at home. Finally, it is worth checking your insurance is up to date and provides cover for storing your caravan at your chosen location. Our top five pub picks! What five things can’t you live without on your camping trip?